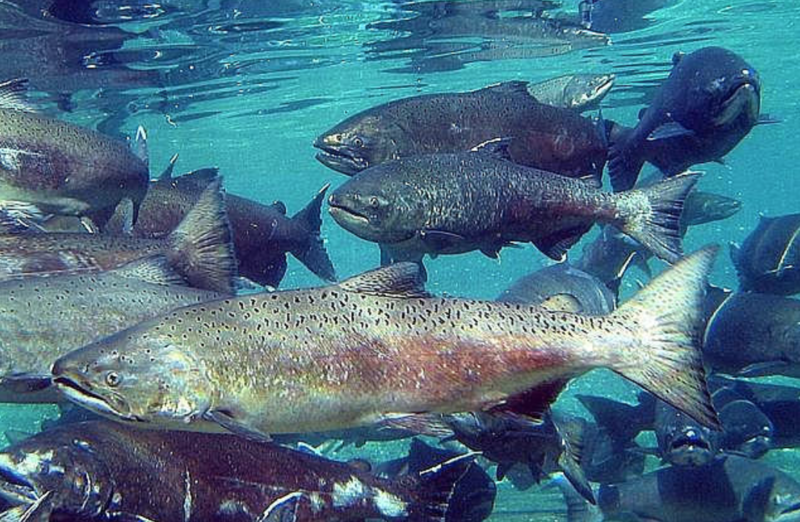 Salmon are struggling to survive in six of the state’s designated salmon recovery regions despite efforts to prevent extinction, according to a comprehensive report from the Governor’s Salmon Recovery Office. 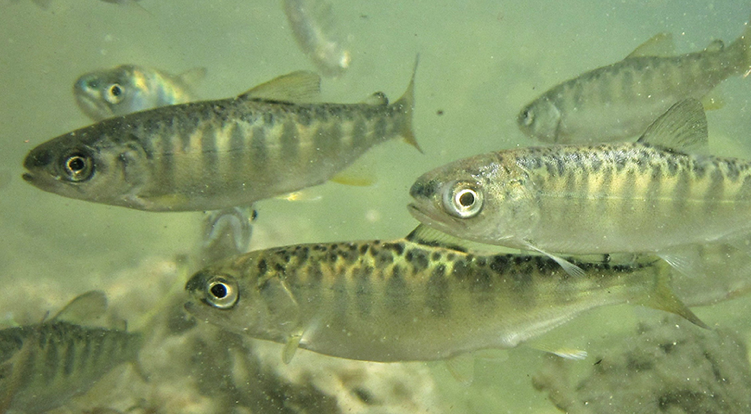 Salmon give us their all, but we have not done as well by them…we see that salmon recovery efforts have been instrumental in helping some species turn the corner towards recovery and have slowed the decline of several other species; however, too many others remain precariously close to the brink of extinction. 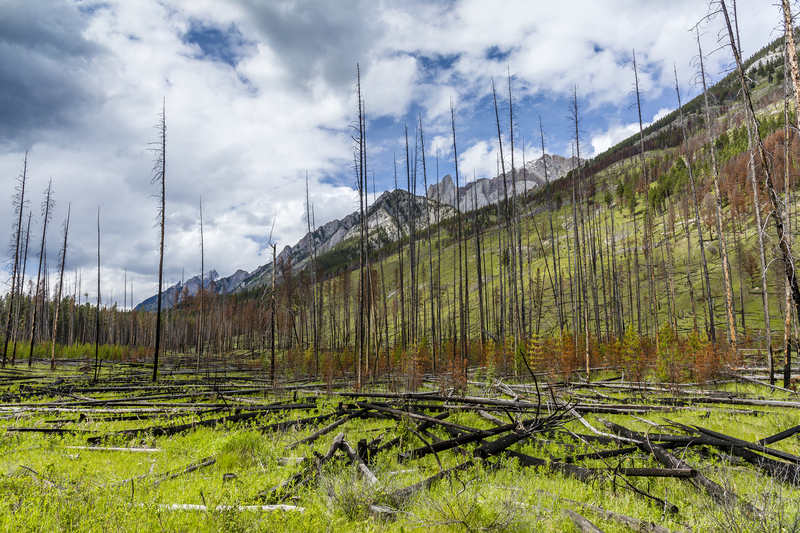 The report highlights that attempts to correct past mistakes, including habitat restoration and clearing passage barriers in forested streams, have made a profound difference. Forestland owners have stepped up in a big way, removing more than 7,900 fish passage barriers and helping to improve more than 5,200 miles of fish habitat, the report cites. With support from private forestland owners, efforts like the Family Forest Fish Passage Program have played a critical role in helping salmon reach the ocean and return home to spawn. But more work needs to be done to address diminishing salmon numbers, according to the report. Loss of habitat, predation, invasive species and climate change continue to put pressure on salmon. Washington state has experienced significant population growth, and with that demands for more land, roads, drinkable water and other resources that support development are impacting salmon, the report states.